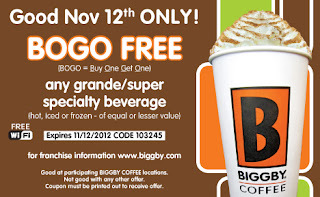 Enjoy two drinks for the price of one at Biggby Coffee on Monday November 12th with this B1G1 FREE Coupon. 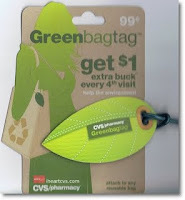 Make sure to familiarize yourself with Rite-Aid’s Coupon Policy before you head out. *REMINDER* – sign up to earn DOUBLE Quarterly ExtraBucks Rewards September 16th through December 15th!